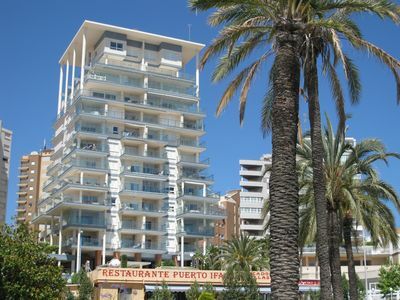 SUNNY PENTHOUSE WITH TERREZA of 70 m2, barbecue, solarium, located next to PINOSOLO PARK AND ARTAZA, quiet assured, SEA. 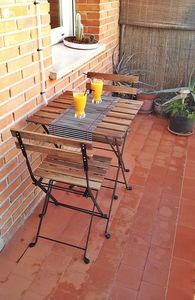 WELL CONNECTED TO 10 MINUTES OF THE BEACH AND 15 MIN SOPELANA BILBAO. 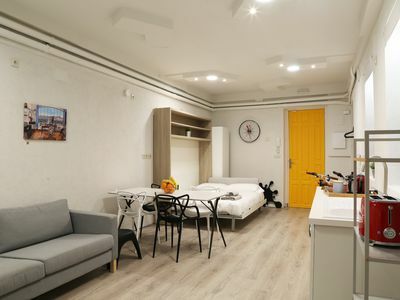 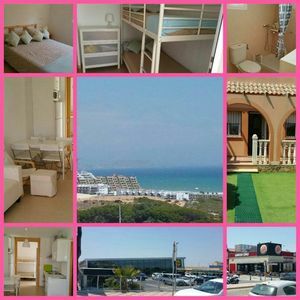 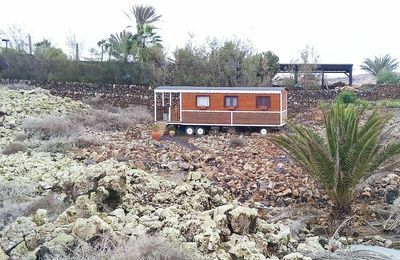 POSSIBILITY OF RENT FOR WEEKS THROUGHOUT THE YEAR, personalized, speak German, English ... FREE PUBLIC PARKING, FULLY EQUIPPED FULLY RENOVADACOCINA, all appliances are new. 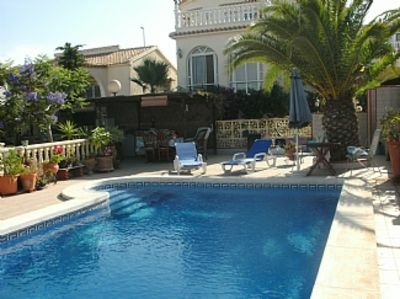 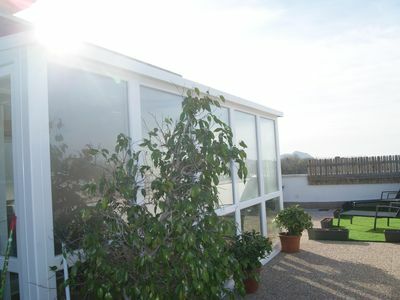 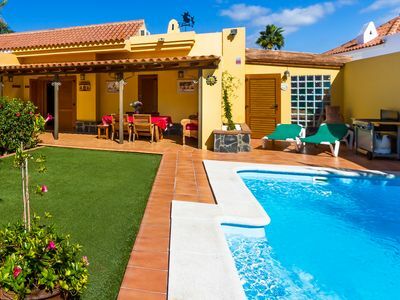 Great villa in Son Ganxo near the sea with 5 double bedrooms. 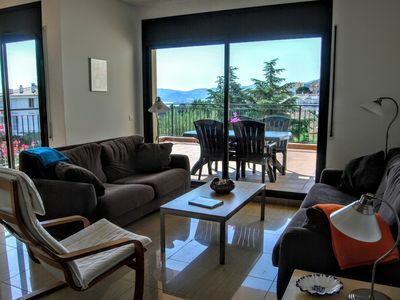 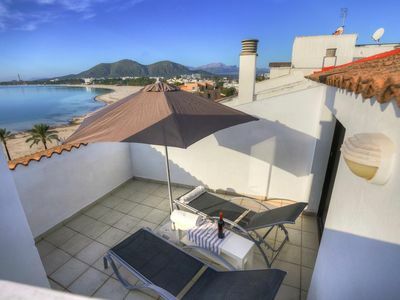 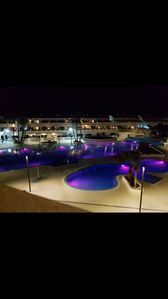 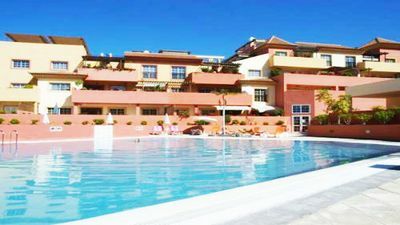 Sunny Beach apartment in Porto Alcudia Mallorca. 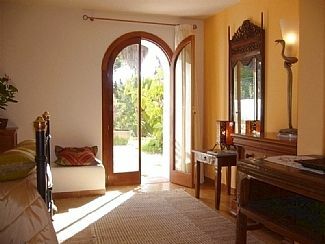 This is right on the beach and is for 4 people. 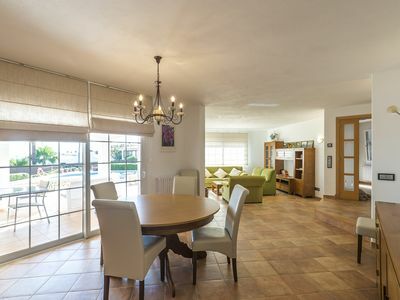 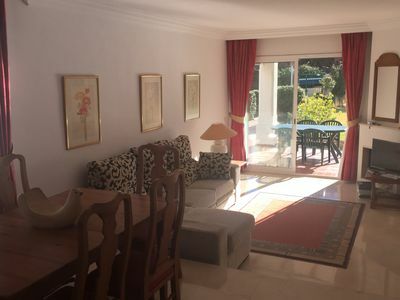 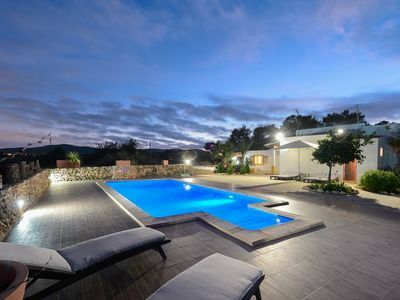 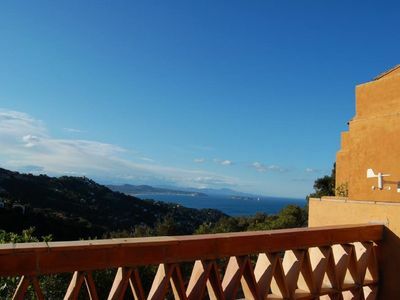 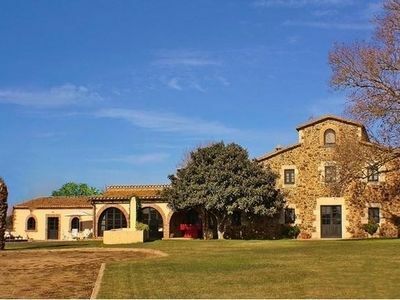 Modern Well App 2 Bedroom 2 Balconies,Magnificent Sea Views,Secluded Pool.